WE DO IT BETTER THAN ANYONE ELSE. You Always Dreamed Of . 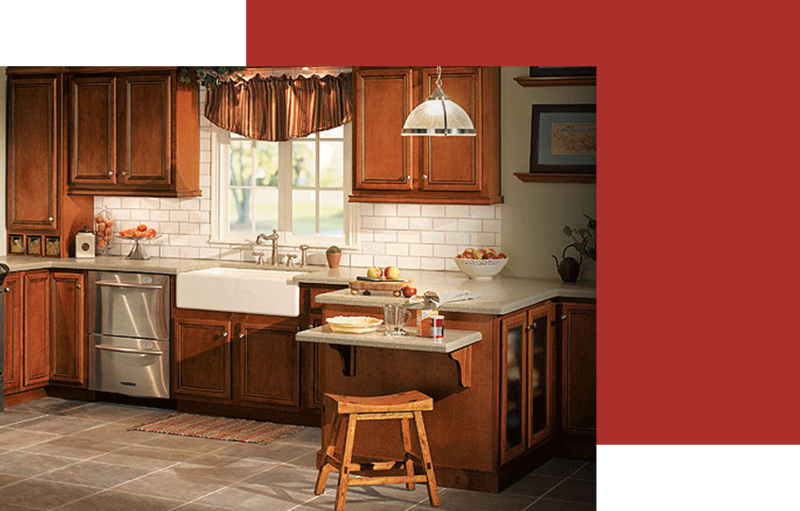 . .
Design Remodeling & Installations for OVER 70 Years! 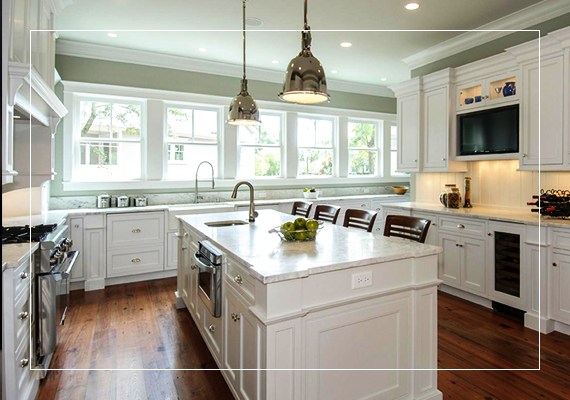 Seifer Kitchen & Bath was founded in 1946, and over seven decades later, is the largest kitchen and bath cabinetry showroom & design center in New Jersey! 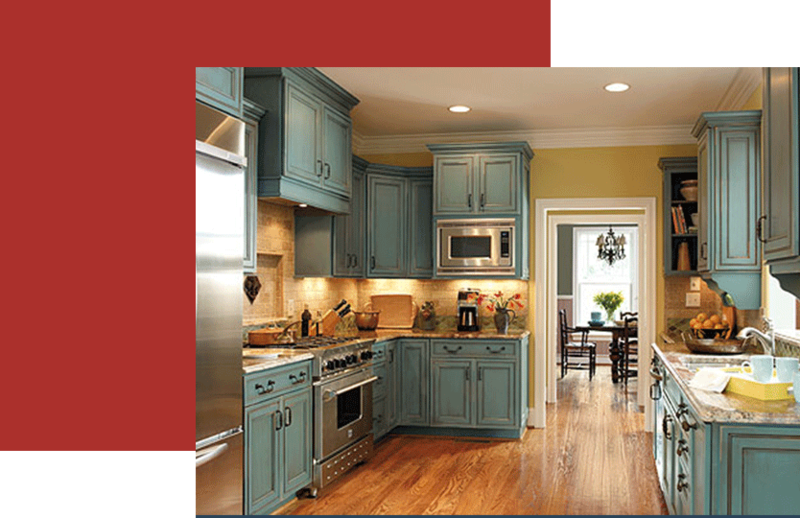 in providing a wide range of cabinetry and countertop products and services for all budgets and styles. The “go to” design center for builders, the retail sector, and celebrities from top sports figures to Broadway stars, Seifer has earned a solid reputation for passion for its expertise, and for turning satisfied clients into longtime friends. Understand the client’s needs, lifestyle, vision, future planning, etc. Guide the client toward the wisest options, staying with that client until the project is finished to his or her satisfaction. 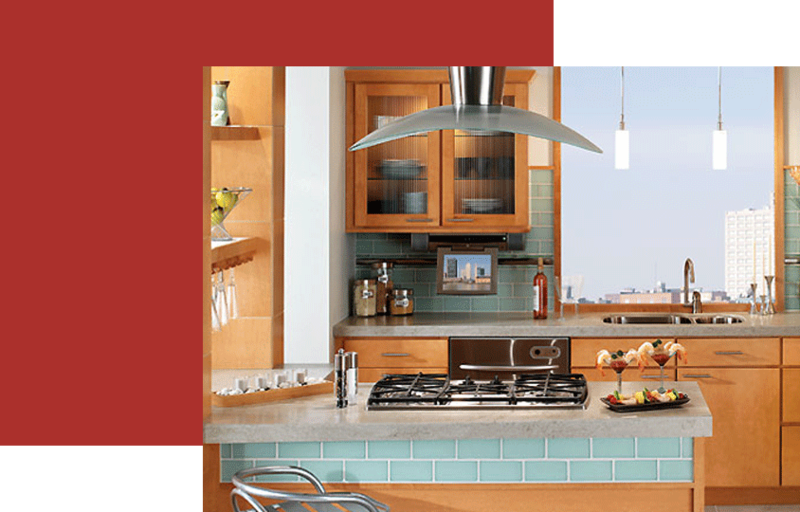 Upon making an appointment with Seifer Kitchen Design Center, your Member Services specialist will assign one of our professional designers to you. You’ll meet with your designer at our over 6,000 SF design center and showroom, and together, you’ll decide which cabinetry brand works best for your personal style and budget. With the cabinetry in mind, you’ll work with your designer to develop the floor plan and cabinetry layout that makes the best use of space and meets all of your “must-haves”. Our talented designers will also share their many, many years of expertise to enhance the functionality of your new kitchen or bath project with design elements to truly bring it to life. And don’t worry about accurate measurements, expert measurement services are available to measure and photograph your existing space to ensure that the cabinetry you purchase will fit your room dimensions. – See your cabinetry layout in 3D color Much, much more! SEE WHY HOMEOWNERS & BUILDERS HAVE TRUSTED US FOR OVER 70 YEARS . . .
Book a FREE Design Appt NOW! For nearly seven decades, Seifer Kitchen Design Center has provided the best in selection, design and service for kitchen and bath projects. We tackle each design with a passion that drives our design and an enthusiasm that forges relationships with our clients. Whatever you require, we have it. Whatever your budget, we can do it. For the cabinetry needed for apartments to celebrity homes, you’ll find it here. 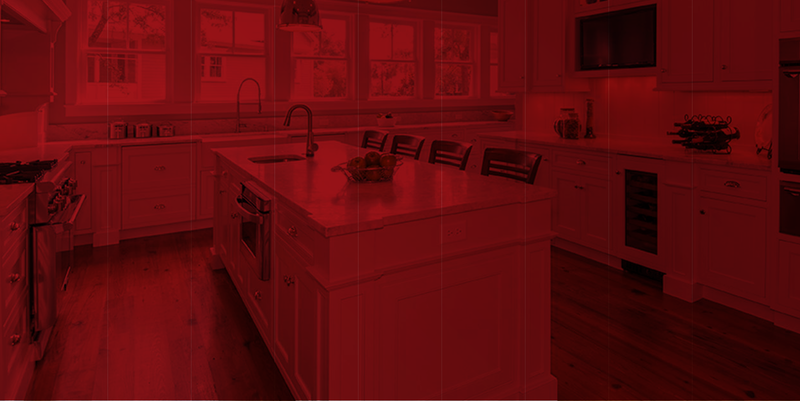 We offer our clients the very latest in computer technology assisted design, combined with decades of experience in the art and engineering of designing kitchens and baths. With over 50 displays and thousands of samples to choose from, this family-owned and operated firm specializes in providing a wide range of cabinetry and countertop products and services for all budgets and styles. It is the “go to” design center for the trade, builders, and celebrities from top sports figures to Broadway stars, and was featured on the mega-hit television show Extreme Makeover – Home Edition. From the moment you enter the warm and inviting showroom, beautifully appointed, with dozens of kitchen and bath displays, you’ll be surrounded by a wonderland of cabinetry and countertop selections.